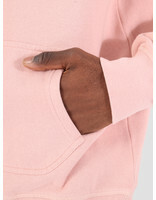 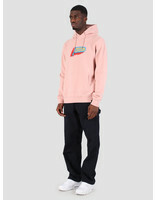 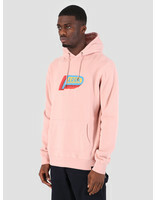 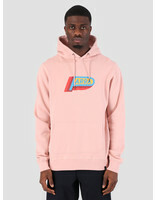 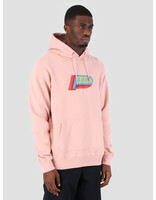 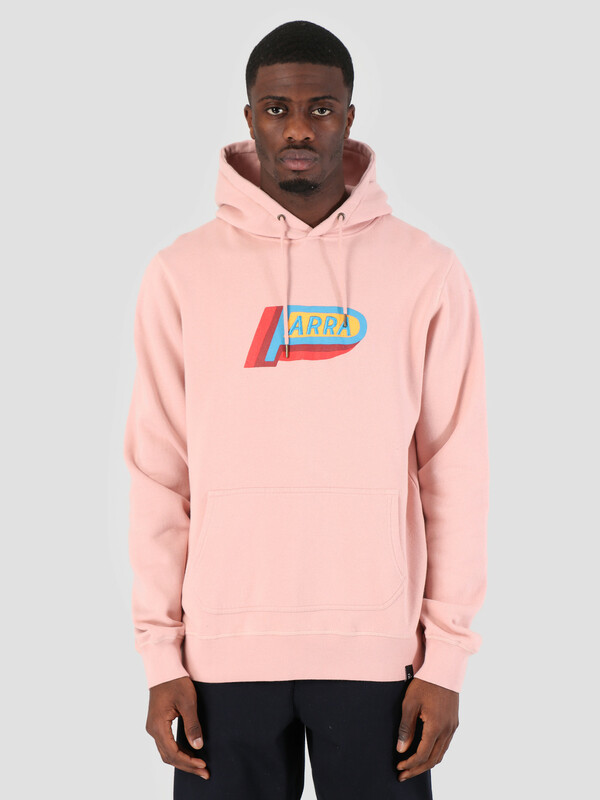 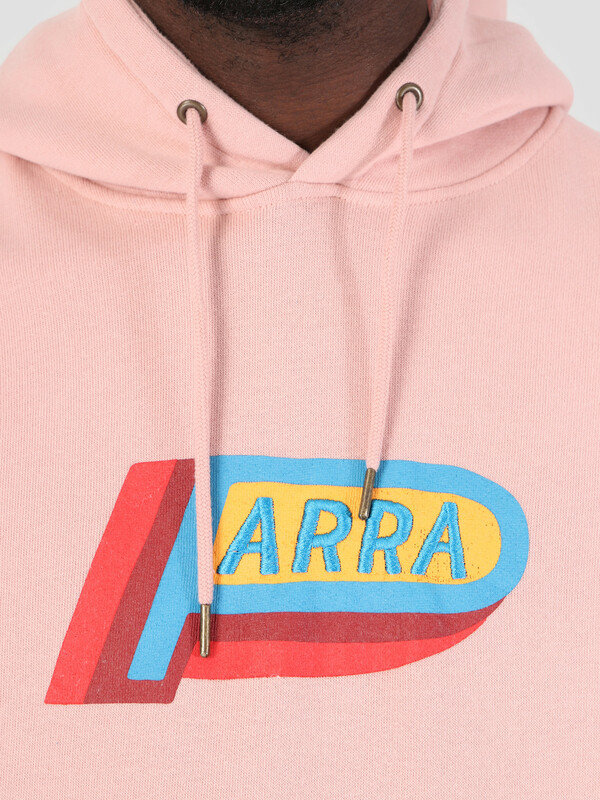 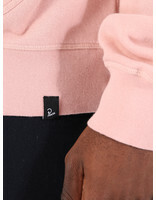 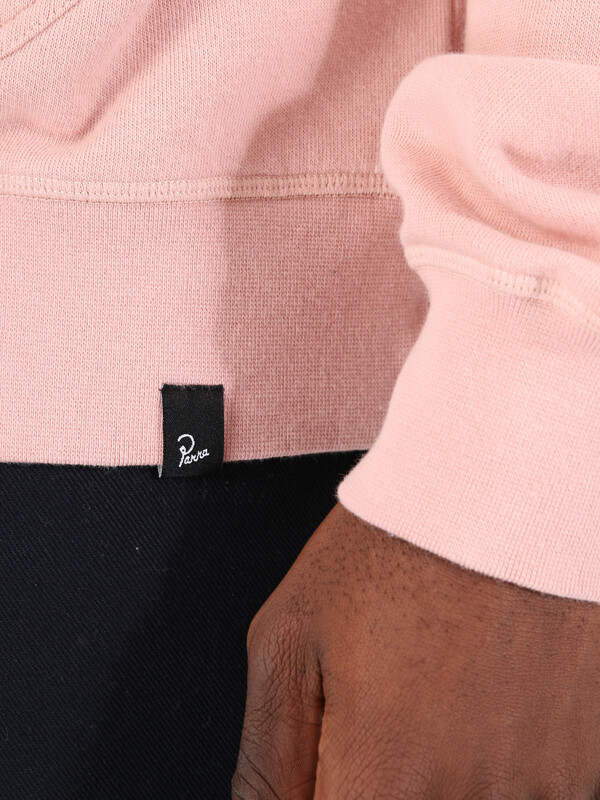 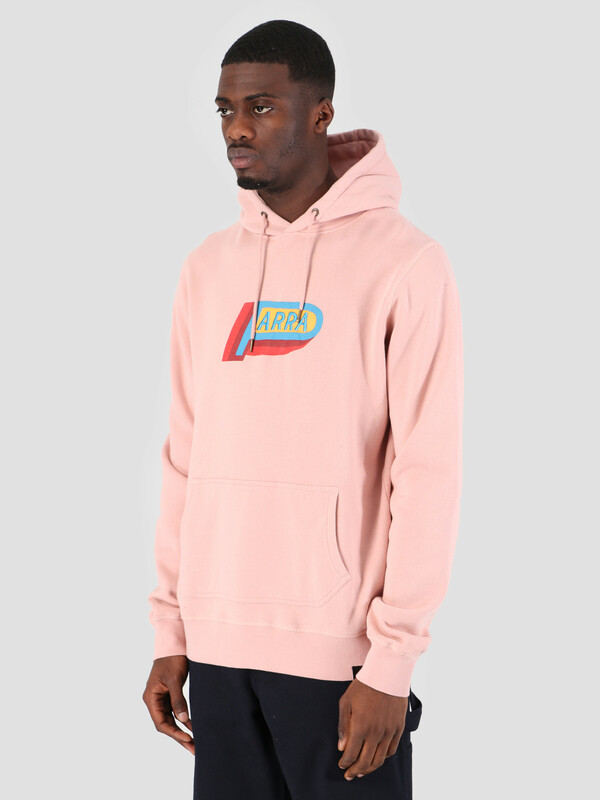 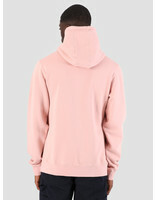 This is the By Parra Hooded Sweater in pink. 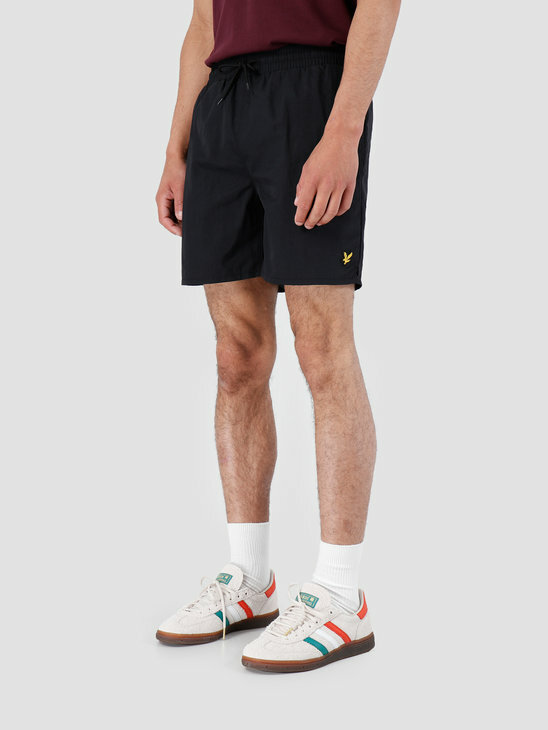 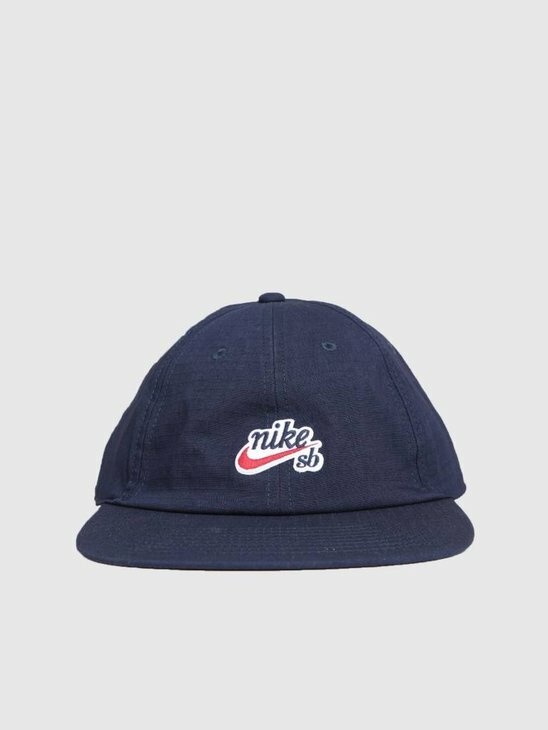 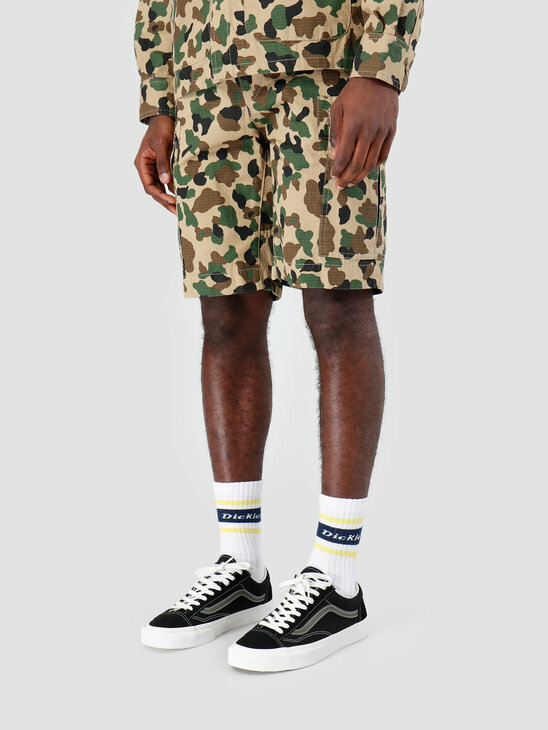 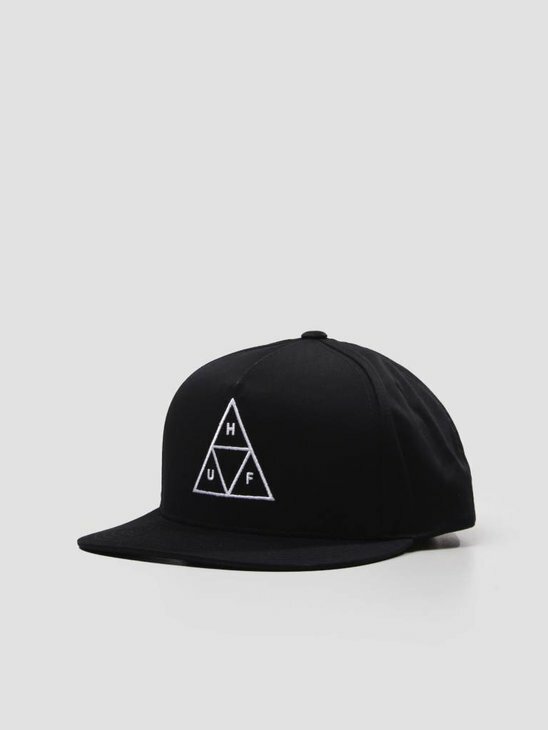 Recognizable by the famous By Parra logo on the front. 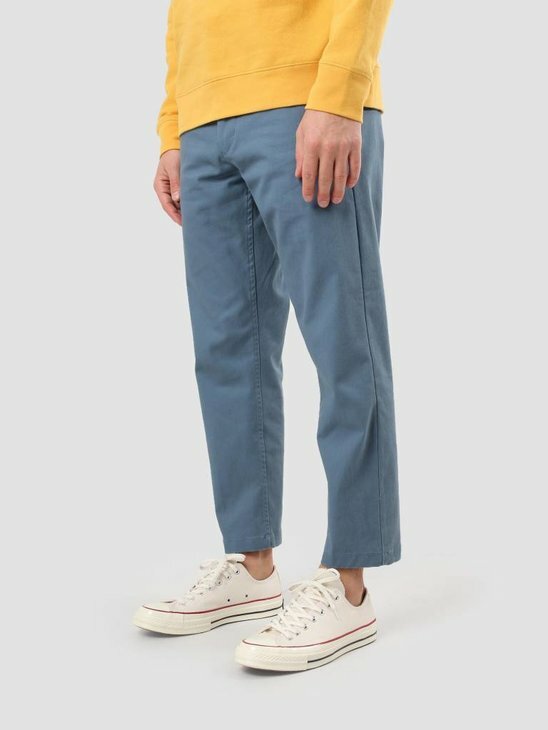 Soft inside and made of 100% cotton. 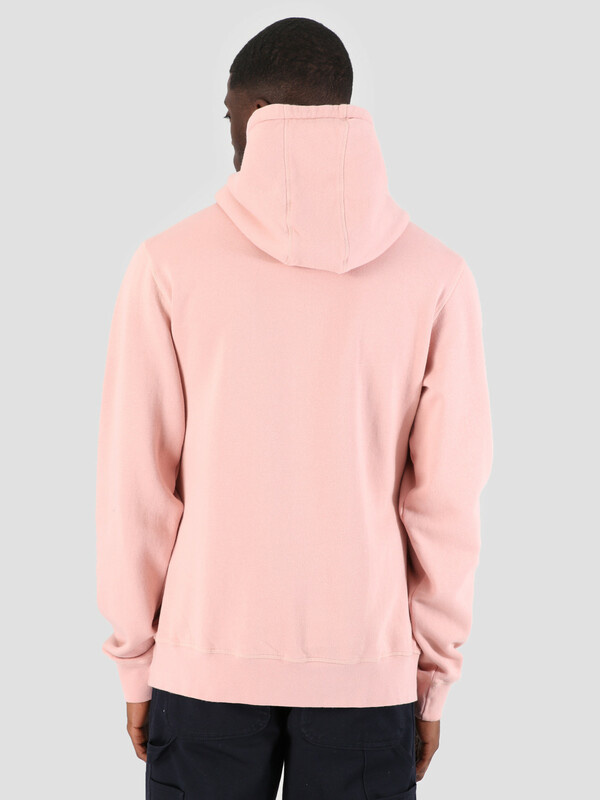 The hoodie has a regular fit.